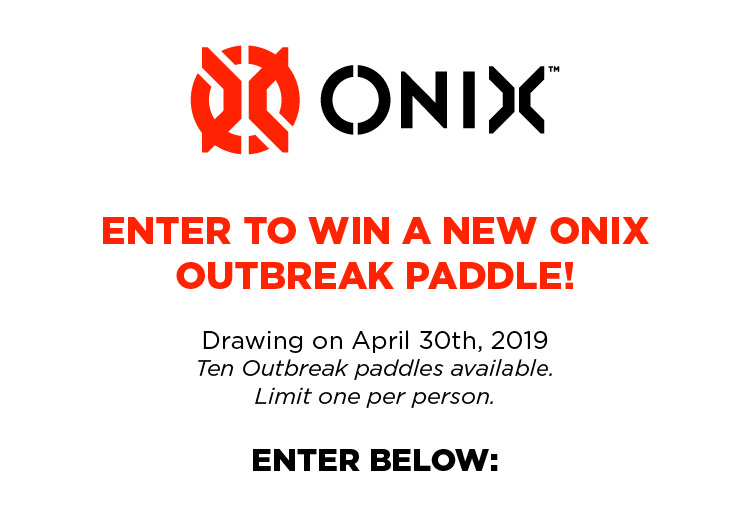 All Onix Pickleball paddles are backed by a limited manufacturer warranty that covers manufacturer defects and workmanship in the paddles for a specified time period, the timeframe of which is specified below. The warranty does not cover modifications from its original design, normal wear and tear, alterations to the grip, damage caused by abuse, weather-related damages, as well as fading, small indentations (less than an inch in diameter), or scratches on the paddle surface. The warranty is not transferable, and does not cover any display or demo paddles. Warranties cover repair or replacement of the warranted product to the original purchaser only. All Recruit paddles (Recruit Starter Set, Recruit 1.0, Recruit 2.0) are covered 90 days from the point of purchase. All other paddles that are not a part of the Recruit Series are covered by a one year manufacturer warranty from the point of purchase. To process a warranty claim, click on the following link here.